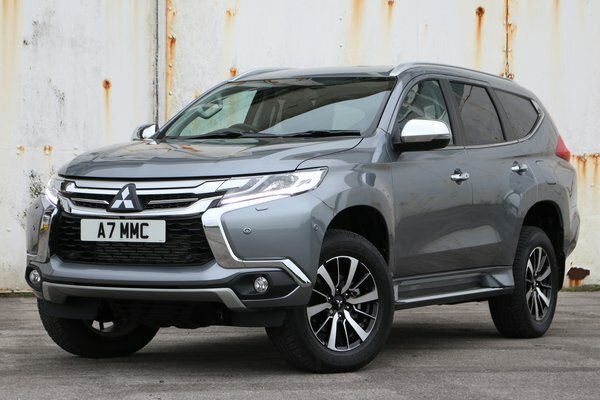 In Brief: The new Mitsubishi Shogun Sport is the most advanced and capable full-size SUV ever produced by Mitsubishi Motors Corporation (MMC). Engineered for customers who need their 4X4 to have a real depth of abilities, Mitsubishi Motors' new off-road flagship delivers not only distinctive styling; ample interior space and high levels of luxury, it also provides genuine off-road performance and advanced safety technologies as well as Mitsubishi Motors' legendary toughness and reliability. Bold Design: Distinctive...Read.